We don’t always end up where we’d expect. In fact, if I could share my life story with nineteen-year-old me, I’m not sure she’d believe me. Back then, I was a music major at Sacramento State, and I fully expected to spend the rest of my life completely engrossed in music. Even after switching majors to business administration, music was still my passion. Whether I was listening to jazz or playing bass guitar in a rock band, my path seemed clear to me. I scoffed at my mother when she suggested I look into real estate. As it turns out, she may have known my talents better than I knew them myself. As I finished college, my band was signed to a small record label. For a while, I had the time of my life making ends meet just by pursuing my passion. But when the label went bankrupt, we parted ways. I wasn’t too worried. I had a job lined up in sales and analytics for a pharmaceutical company, and—more importantly—I’d met my future husband, James, during my time with the band. I like to say, I took him with me when I left that part of my life behind. Having a family was definitely not on my radar at first, but once I met James, it quickly became a bigger consideration. We were married in 2008, and our son Jacob was born the following year. Beginning in 2010, I really dove into real estate. Though I’d obtained my license several years prior, it was only once we had started a family that the notion became more attractive. The flexibility let me work around my busy schedule as a mother and allowed me to work on a venture of my own. But it wasn’t long before my world changed yet again. In 2013 my daughter, Olivia, was born with a congenital heart defect called aortic stenosis—the left side of her heart is misshapen, constricting blood flow from the heart to the rest of her body. We expected to have to put her through multiple procedures within the first year of her life. Amazingly, the first intervention proved very effective, and, although she will have to deal with this condition for the rest of her life, Olivia is as healthy (and feisty) as can be! My early experiences with Olivia’s condition really opened my eyes to the hardworking medical professionals in our community. I was amazed at the kinds of situations these people encounter every day, and by the genuine care they include in their daily services. It is in part from this revelation that I became so invested in the Homes for Heroes program. Homes for Heroes lets real estate agents give 25% of their earnings on a transaction back to the heroes in their community as a rebate on their own undertakings in real estate. The program focuses on military, first responders such as firefighters, law enforcement, medical professionals, and teachers as thanks for their support of the community. Since becoming a Homes for Heroes Affiliate in 2014, I give back between $15,000-$20,000 per year to my clients. I am so happy to be making a difference for this wonderful group of people. In 2016, I completed my first total home remodel project (or ‘flip’). It was a huge undertaking and stressful at times, but it was a success! I would now consider myself a remodel addict, completing multiple projects since. More importantly, my experience in this sector has helped me to build an excellent team of home improvement and related service professionals. It is really difficult to find great people in that industry, and I am finding that my contractor network has been a huge value-add to our clients. Real Estate is a complicated industry and there are a lot of agents to choose from. 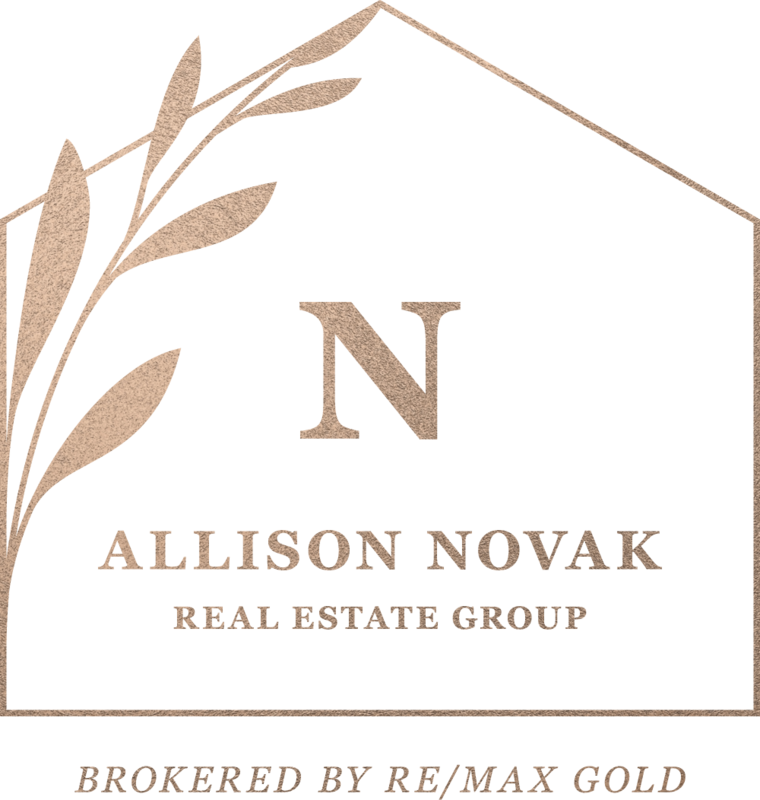 I have been successful by staying focused on my clients and conveying more value to the home buying and selling process than my our competitors. My character, experience, methodology, and comprehensive service offerings are what sets me apart. If you or someone you know is in need of a real estate agent, we would be grateful for the opportunity to interview for the job.